Sylvia Terry, Founder of STPR is a London based communications professional with 16 years’ experience in the beauty sector with expertise in both the UK and Middle East regions. 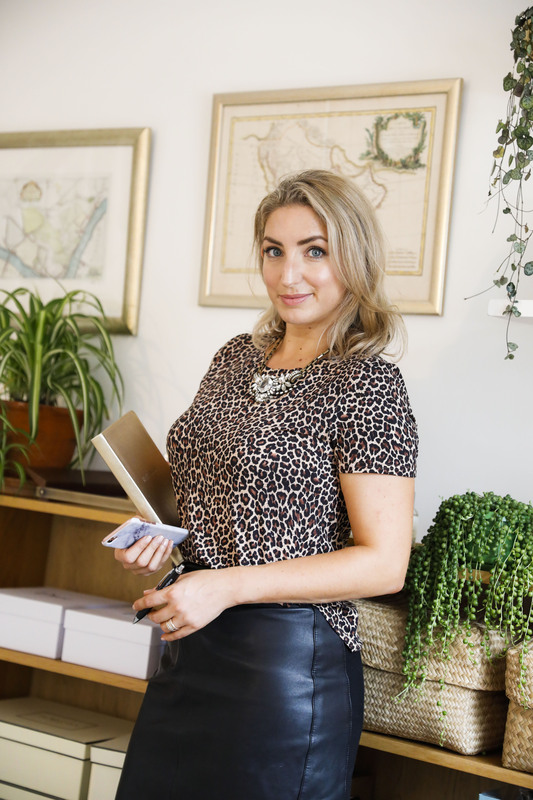 "With a passion for communications & story-telling, building relationships across the media and understanding what brands want, I have experience on some of the world’s leading prestige beauty brands developed through initially agency, then in-house and now, independent consultancy." Following a 13 year period working for the Estee Lauder Companies at management level across a portfolio of luxury beauty brands, Sylvia has developed a breadth of knowledge & expertise across the sector & with capability to operate across international regions.